John Bullock, a sophomore in the School of Mechanical Engineering and research assistant on the project, worked with local public safety colleagues to develop field procedures and post processing of images to create orthorectified images that clearly illustrate the position of vehicles, infrastructure and general terrain adjacent to the crash site. The drones are programmed to use a grid-type path and record about 100 photos in two-second intervals. 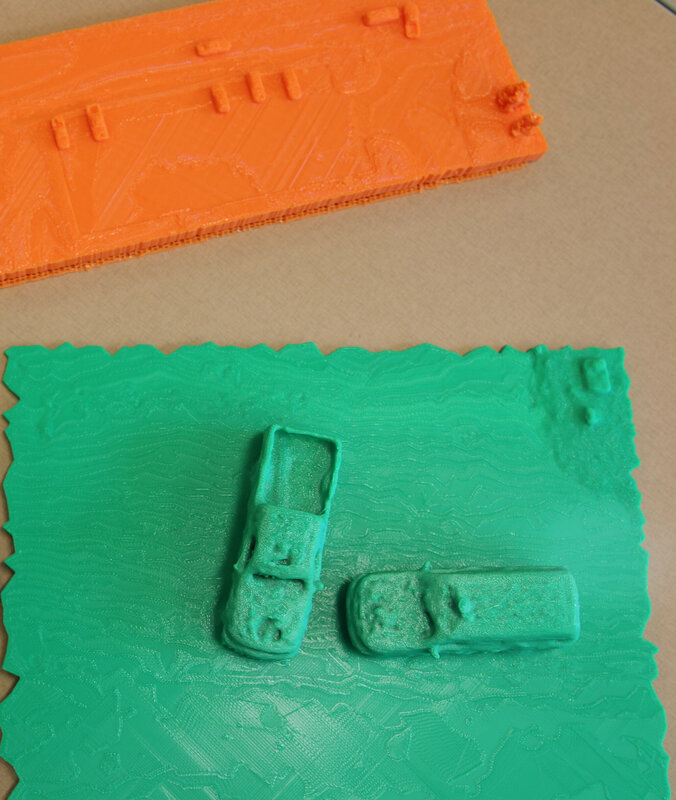 This post processed data is used to develop an accurate scale map that with photos at the scene provides enough data to create a 3-D print of the scene. “The technology is so much faster than traditional ground-based measurements and provides a much better comprehensive documentation that it opens up all different kinds of research,” Habib said. 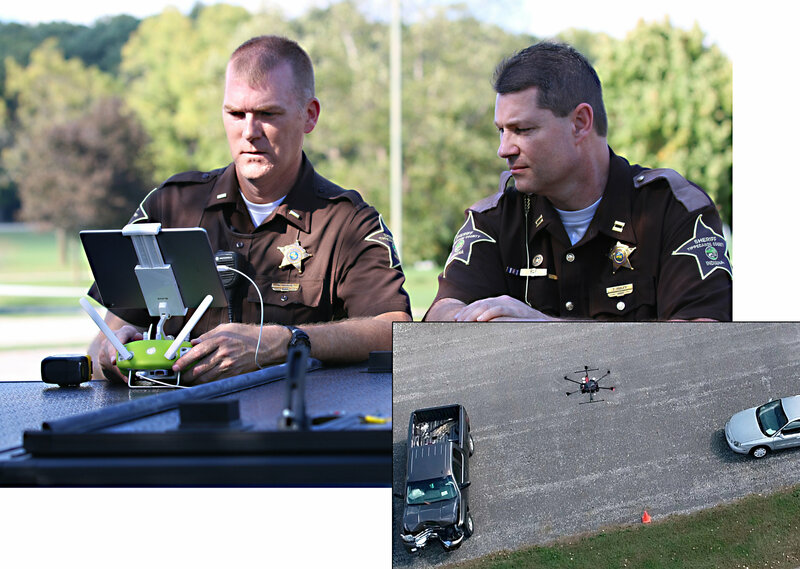 “It can provide high-quality maps, imagery, and models for post-crash investigation by engineers and public safety officials. This technology has many other civil engineering applications beyond crash scene mapping and can be used to estimate the volume of material needed or used for a construction project within a couple of percentage points. data to create a 3-D print of the scene.